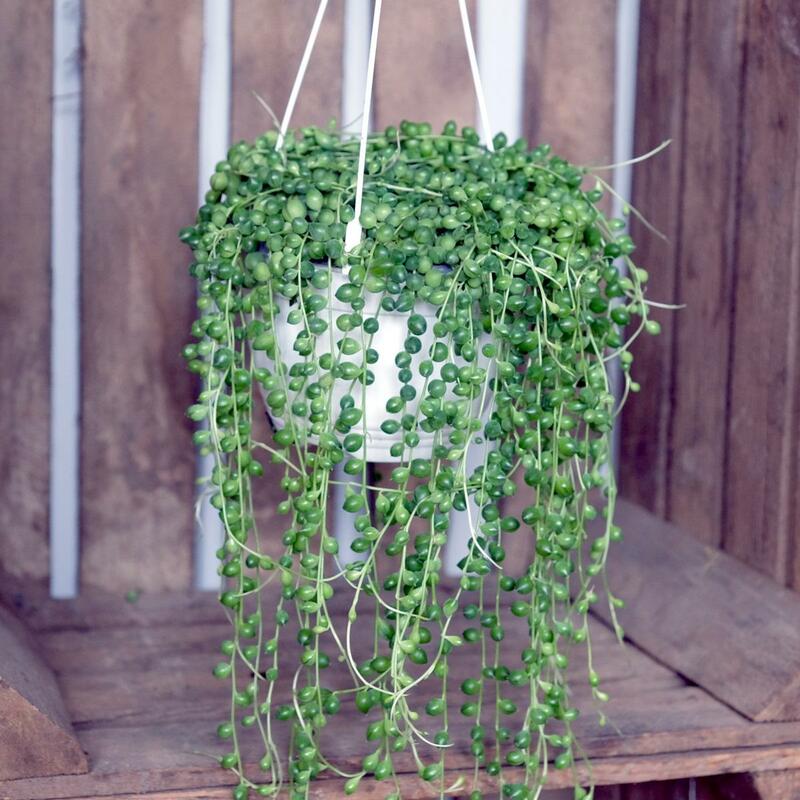 The String of Pearls, or String of Beads (Senecio Rowleyanus) is one of our favourite plants ever. It's actually a succulent, which automatically means it's easy to care for, but it looks far more impressive than most. 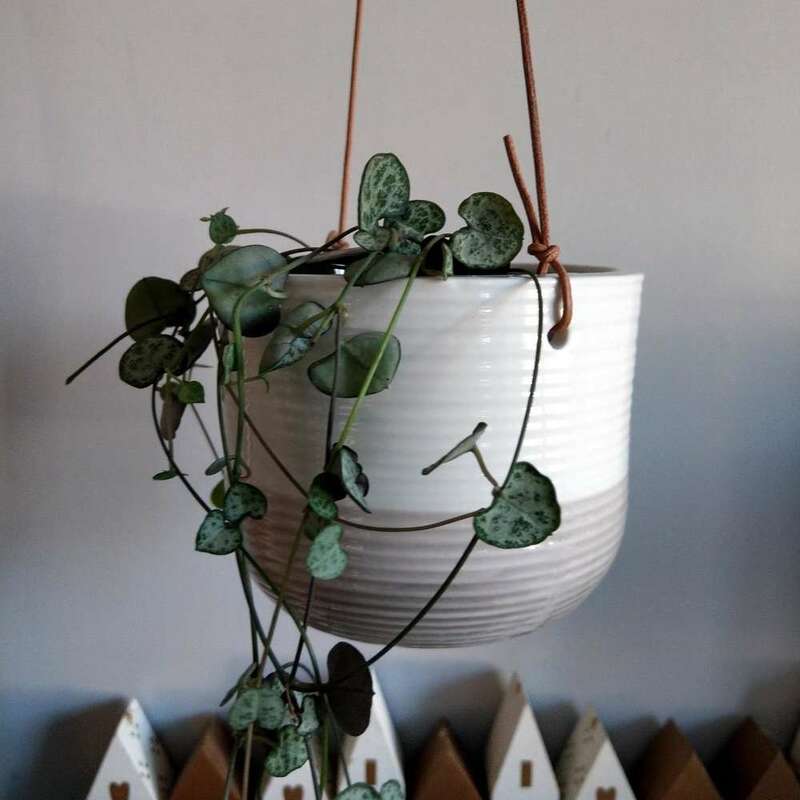 With it's trailing green pearls, it's perfect for a hanging planter. 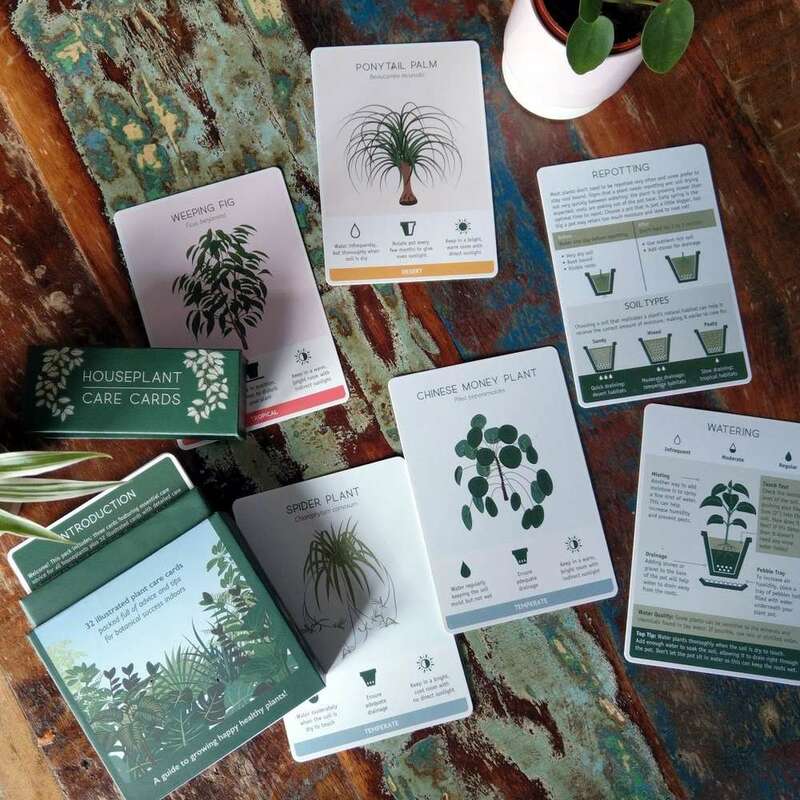 If you provide a happy place for your plant, you'll be rewarded with some tiny flowers which smell like cinnamon! 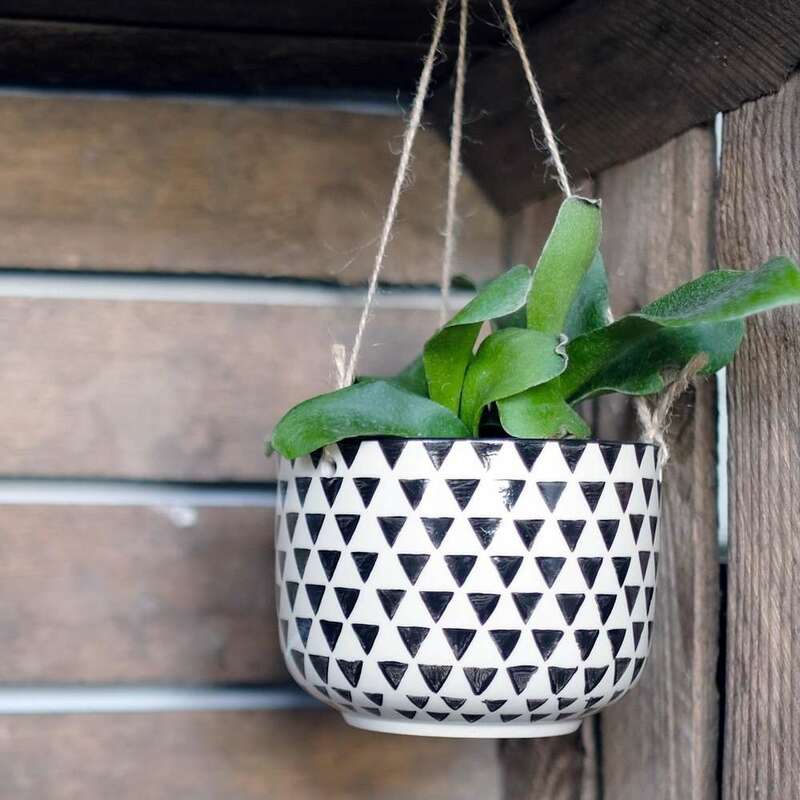 The string of pearls enjoys a sunny spot, and requires little watering - every couple of weeks so it dries out completely between waterings, reducing down to once monthly in the winter. 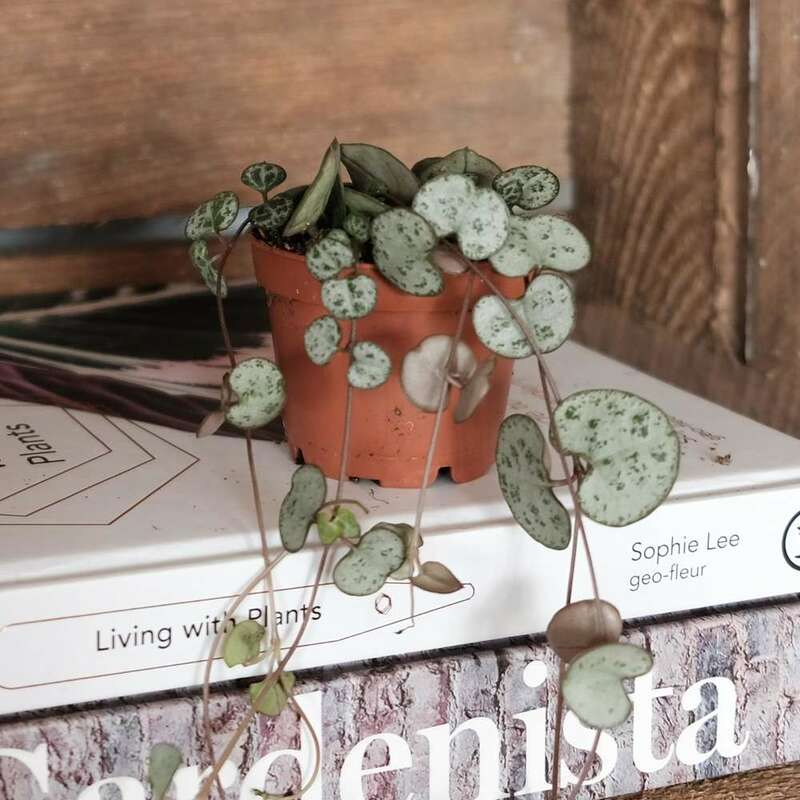 The string of pearls is available in multiple sizes, including a very cute 6 cm, right up to a pretty large 14cm, and is supplied in a plastic pot.